I'm always impressed with the welcome - on the phone, email or in person - and their responsiveness and attention to the needs of the business are excellent. Would highly recommend. 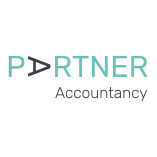 After searching online and numerous quotes we decided to go with Not Just Bookkeeping for the preparation & filing of our Annual Accounts & Company Tax Returns.Fast & responsive to any queries and clear & concise information/advice regarding all areas of accounting. 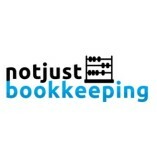 Will definitely be using Not Just Bookkeeping on an ongoing & annual basis and couldn't recommend them highly enough. 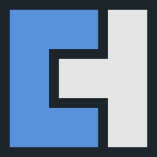 Best Bookkeepers around Hammersmith.Definitely recommended!